Volleyball South Africa’s heeded a call from the Limpopo Education Department to conduct beginners’ courses to empower a select group of fifty educators in coaching and refereeing. The VSA designed course will empower educators with refereeing and coaching skills that will give them the confidence to train learners under their care. In the case of the 50 Limpopo educators the 3 day course will equip 25 educators with entry level refereeing skills and other 25 educators will be put through their paces with the VSA Level 1 coaching course. The VSA Level 1 coaching course is a precursor to the internationally accredited FIVB Level 1 course. The Limpopo educators are fortunate that their course leaders are VSA’s internationally qualified officials. Thierry Mabeka, VSA Men’s Team coach will conduct the three day coaching programme. 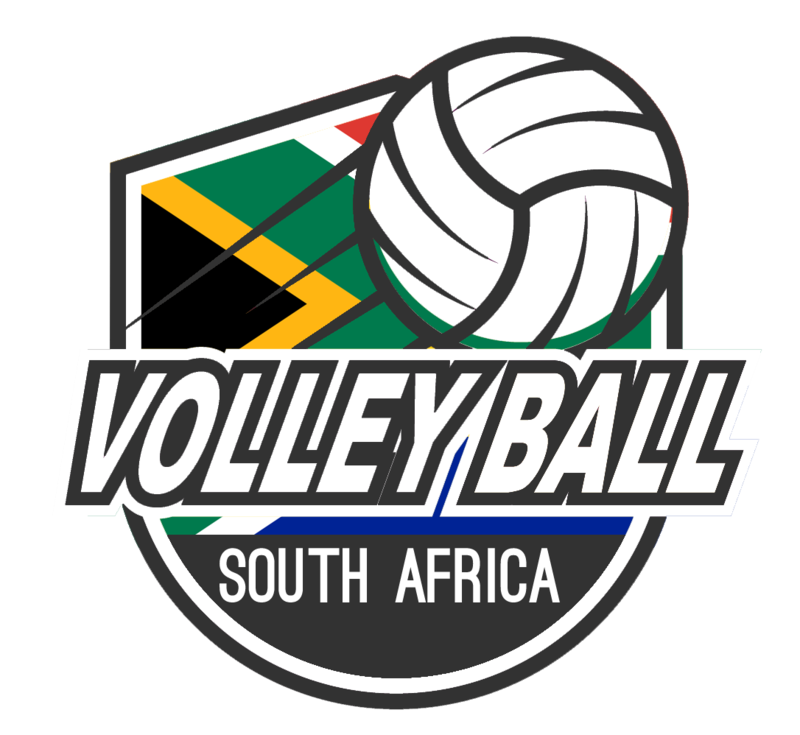 Mabeka is a FIVB Level 2 accredited coach. Budding “educator referees” will have Sishle Gumede who hails from Kwa Zulu Natal as their course leader. Gumede is a FIVB International Referee. According to Limpopo Volleyball officials their Education Department is funding the workshops to empower the educators with the necessary skills to impart to their learners. 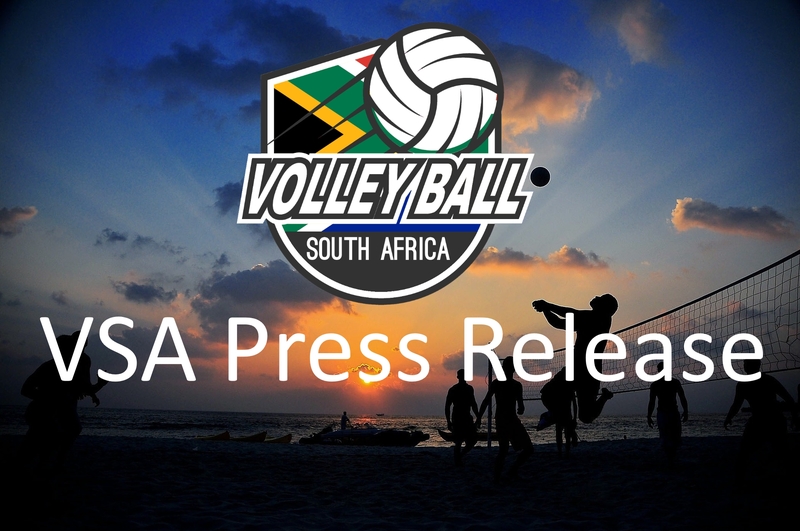 The official went on to say that the Department is providing accommodation, transport and meals for the fifty participants and their course leaders from Volleyball South Africa. Follow up courses for these educators are envisaged in the short term.